Microsoft Outlook is one of the most widely used email application in today’s date. It stores all its data items like emails, calendars, contacts, tasks, etc., in PST and OST file format. 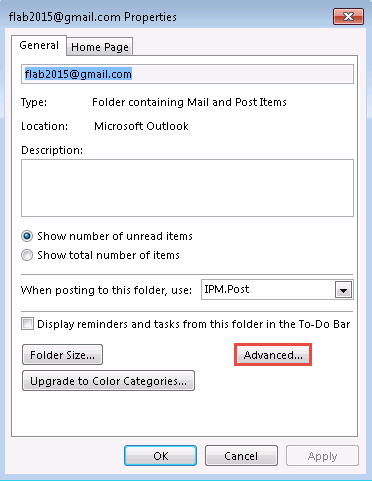 A PST file is personal storage table file, which saves Outlook data in an offline mode. 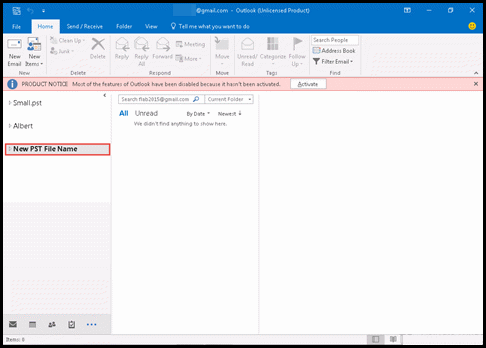 This file can also be considered as a backup file of MS Outlook, which can be shared among all set of end users who are working with Outlook. 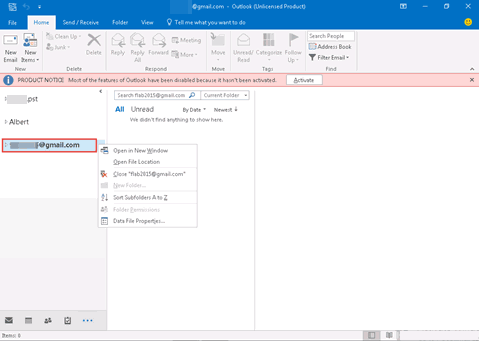 Depending upon version of Outlook, a PST file is named in different formats like Outlook Data File, Personal Folders, any profile name, or as an email address, which is configured in Outlook. 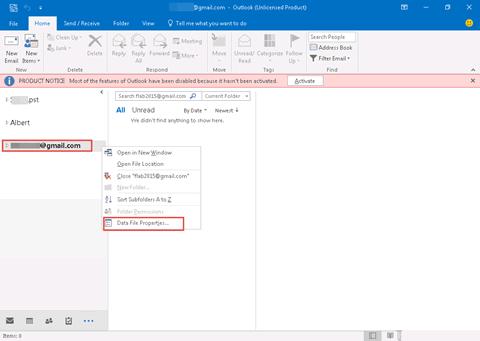 Now an Outlook Data File window will be displayed on your screen where you will find fields like name, Filename, format, etc. 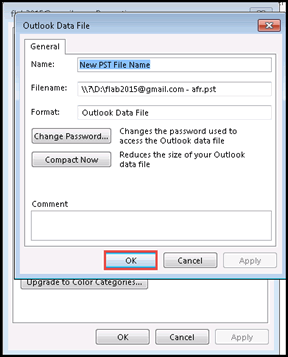 After performing all the above-mentioned steps, you will be easily able to rename Outlook PST file. 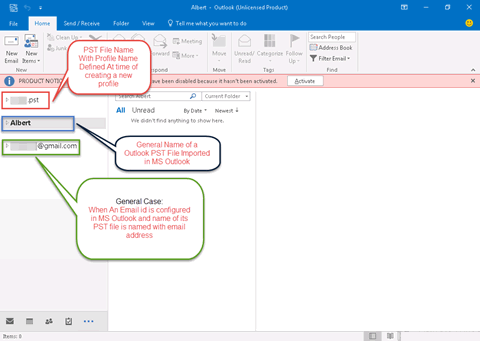 A solution on How to change Outlook data file display name in Outlook 2016, 2013, and 2010 is illustrated in this informative blog. All what is needed, is to have MS Outlook properly installed on machine. 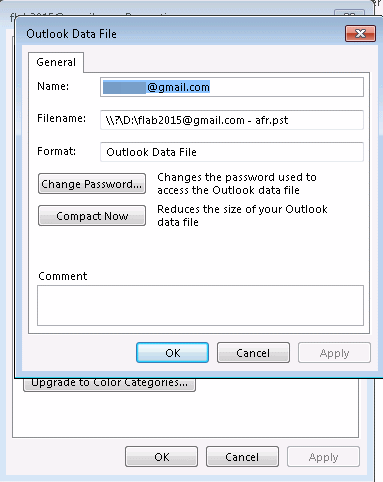 Apart from this, entire stepwise solution is demonstrated in this content to rename Outlook PST file. No data or default settings will be affected while implementing these steps. 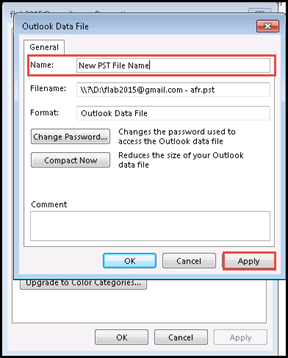 Only the changes made to name of the PST file will be reflected in Outlook. 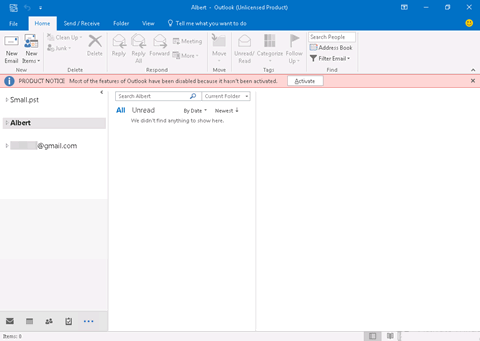 Apart from this, performance speed, data, and other aspects of Outlook will remain same.